If you're not a Canadian, buying property in Vancouver will cost you. Low inventory and strong demand has created a highly-competitive market where it's common for sellers to get 10 offers or more. 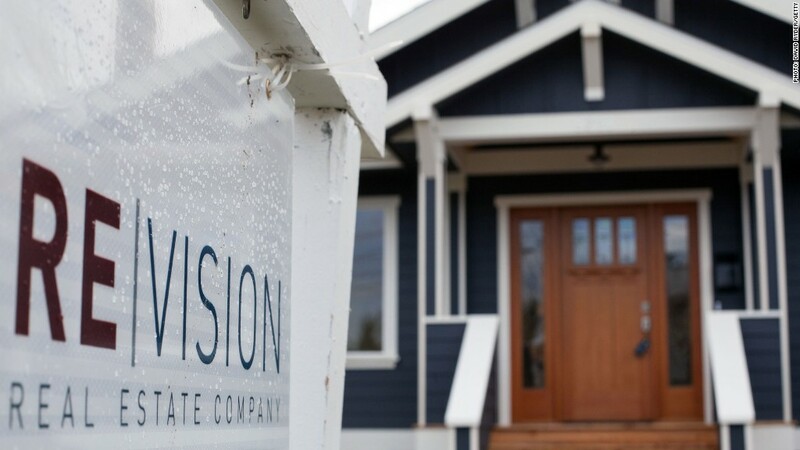 While there's little disagreement that affordability has become more elusive -- especially for middle-class buyers -- the swift implementation and broadness of the tax has some real estate agents worried. The tax will apply to foreign buyers who are already in contract, but not yet closed. That means their purchase is about to get 15% more expensive, even though they've already made the deal. Jonathan Cooper, vice president, operations at Macdonald Real Estate Group in Vancouver, said there's been a rush among foreign clients to close before the tax goes into effect, and that one client decided not to move forward with a purchase. "It is difficult for even dual-income families to create enough to have a down payment to enter the marketplace," said Jason Soprovich, a luxury real estate agent in Vancouver. "North Vancouver has traditionally been a middle-class area, but the demographic is changing and young families can't afford to live close to downtown," said Dan Morrison, president of the Real Estate Board of Greater Vancouver. "People are moving farther and farther out for affordability." "It was almost a knee-jerk reaction from the government," said Soprovich. "A lot of people believe this cold be political posturing with an election coming in the fall."